Following on from the re-brand to Metabolic Support UK we were asked to organise the editorial and design of their new-look magazine – Metabolic Matters. This was to replace their existing magazine, Update. 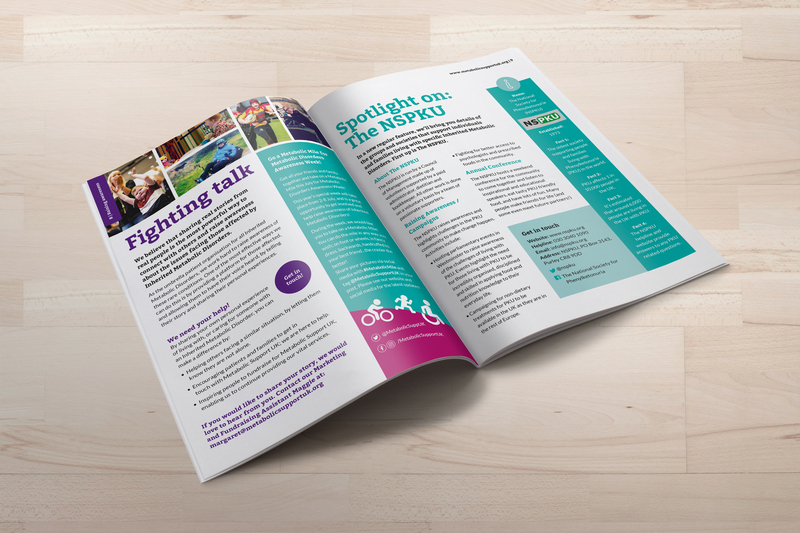 Working closely with our copywriter to produce engaging content, the magazine is full of heart warming stories of amazing fundraising feats for the charity, balanced out with practical tips, advice and news on how to manage metabolic disorders, some written by the families themselves. 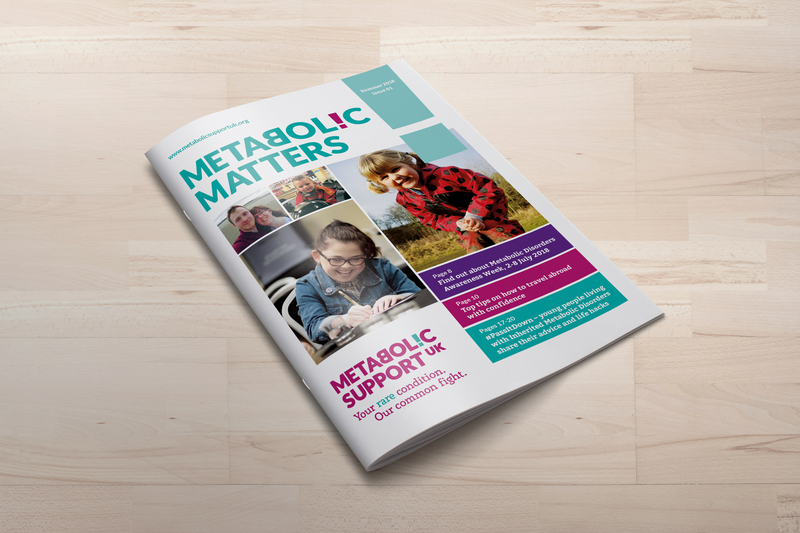 Images of people from the metabolic community are used throughout to provide real authenticity to the information. 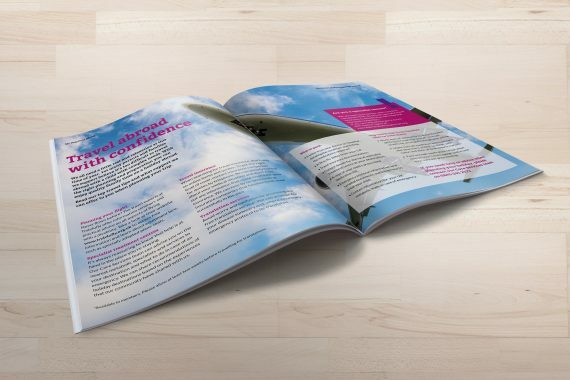 The new brand lends itself really well the magazine layout and the first edition has had really positive feedback. Have a sneak peek at some of the pages here!